First Came Fashion: Wedding Week: The Ceremony. 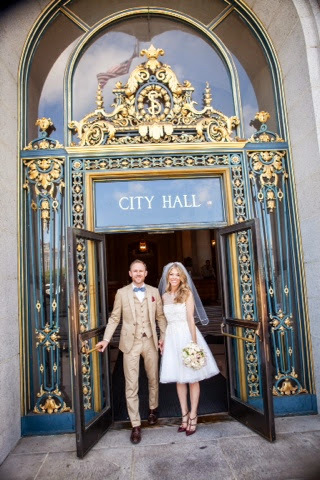 From the beginning, Stephen wanted to get married at City Hall. And after I exhausted every other possible option, I realized he was right. 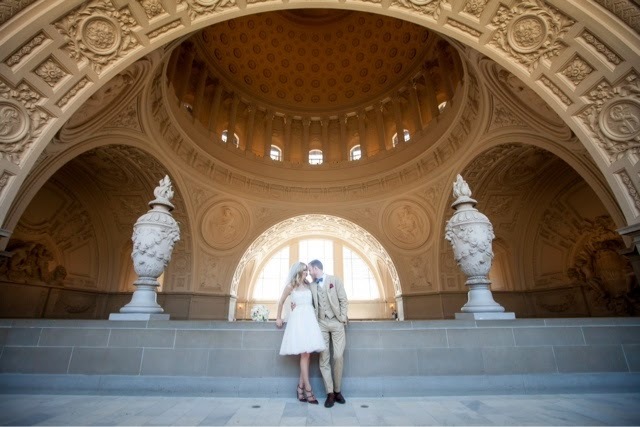 San Francisco's City Hall is rich in history, undeniably beautiful and located in the city where we met and fell in love. Absolute perfection...it just took me a minute to get there. Don't tell him I said that. 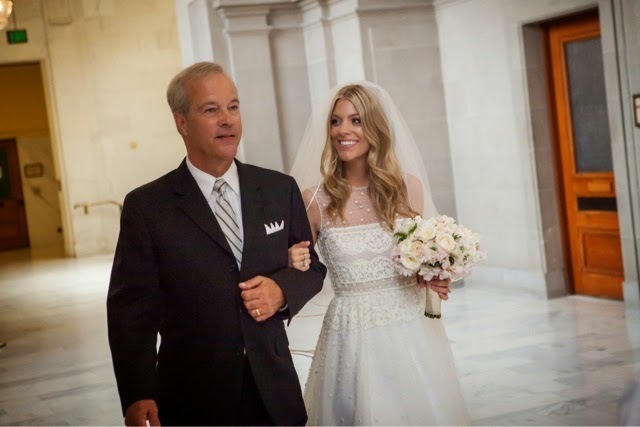 We reserved the North Gallery on the 4th floor and my sweet father walked me down the aisle to an acoustic rendition of Canon in D. We added the guitarist was a last minute addition and am so happy we did. The music added that touch of elegance needed to elevate a simple City Hall wedding to the next level. 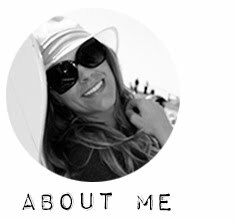 Plus it hushed me from speaking to everyone as I walked down the aisle and allowed me to focus on what was coming next - the vows. Our wedding was officiated my godfather's good friend from law school, Judge Goldsmith. He kept things intimate, yet fun.Once we were pronounced husband and wife Stephen and I collapsed into each others arms. After so much anticipation for this day, I was was so relieved to get through my vows without tearing up. This is one of my cherished moments captured of our ceremony. The food at this place was really amazing, the waiters were attentive, and the event captain was wonderful! Thank you so much!! Carmen Marc Valvo S/S 15.